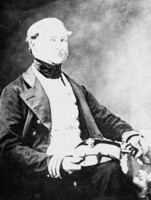 COOK, JAMES, naval officer, surveyor, and explorer; b. 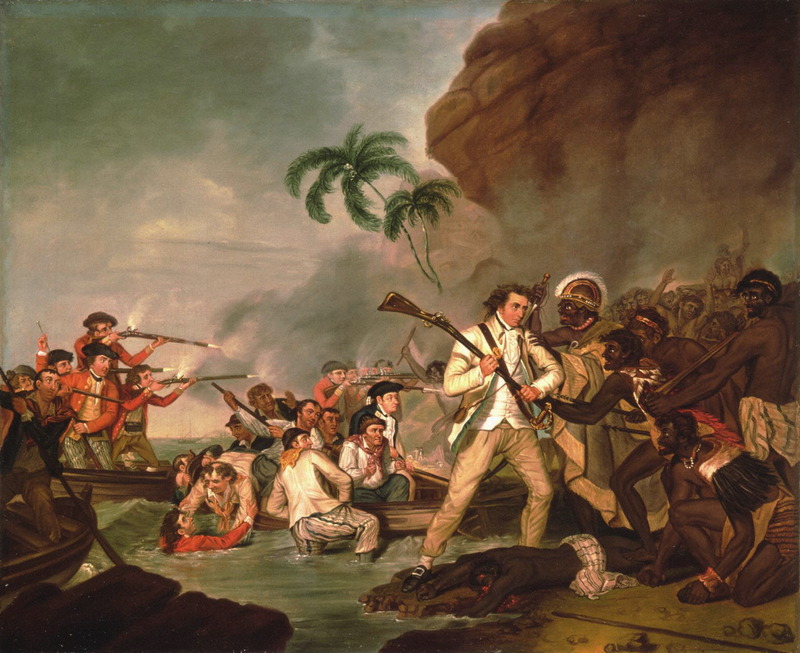 27 Oct. 1728 in Marton-in-Cleveland (Marton, North Yorkshire), England, the son of James Cook, a Scottish agricultural labourer, and Grace Pace, a local woman; d. 14 Feb. 1779 at Kealakekua Bay, Sandwich (Hawaiian) Islands. 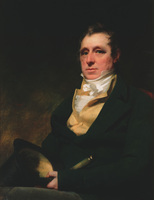 James Cook spent most of his childhood at Great Ayton, a town not far from his birthplace, where his father moved to take a job as a farm foreman. At the age of 17 he found his first regular employment in a shop at the little fishing port of Staithes (Cleveland). 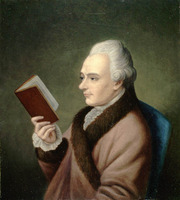 In 1746 he signed a three-year apprenticeship agreement with John Walker, a Whitby shipowner, and combined an arduous but invaluable period of training in that hard school of seamanship along the east coast of England – a shoreline of treacherous, shifting shoals, uncharted banks and shallows, and difficult harbours – with voyages at times to the Baltic. On 17 June 1755 Cook turned down the offer of command of one of Walker’s vessels to enlist in the Royal Navy as an able seaman. 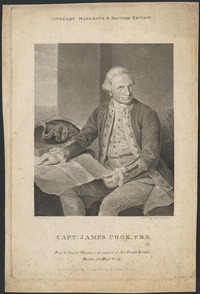 Volunteers of Cook’s calibre were rare; within a matter of weeks he was master’s mate on the Eagle (where he was to become acquainted with Captain Hugh Palliser). 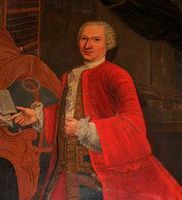 In June 1757 he passed his master’s examinations and became qualified for that most responsible of naval posts, the navigation and handling of a royal ship. 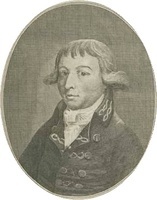 Cook spent most of the Seven Years’ War in North American waters and saw his first campaigning off Louisbourg, Île Royale (Cape Breton Island), where, as master of the 60-gun Pembroke, he was present at the surrender of the fortress to Amherst’s forces in July 1758. 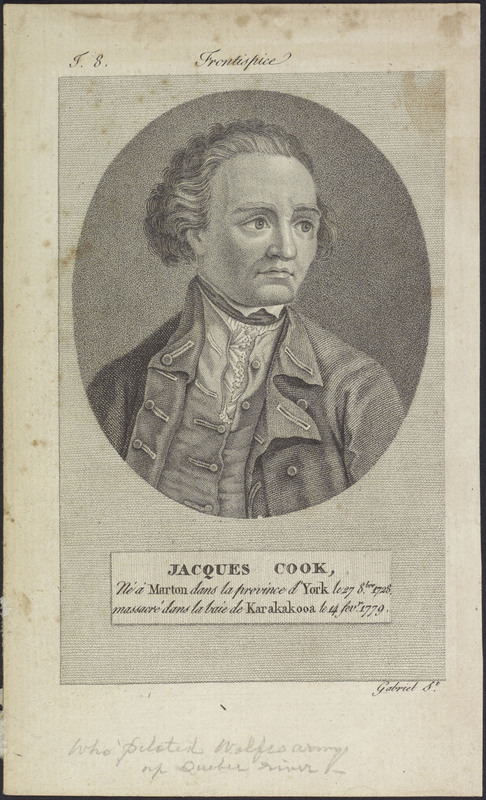 His posting to this vital arena of the Anglo-French struggle was to have substantial and unforeseen results for Cook. An incipient interest in surveying probably already existed – it would be a strange master who was not professionally interested in charts – but the sight of unknown shores, crudely represented on existing maps and yet playing vital parts in the strategy and diplomacy of the war, seems to have stimulated Cook in a way which service in home waters might not have. As early as the summer of 1758 Cook made his first chart, of Gaspé bay and harbour (Que. ), good and useful enough to be published in London the next year. 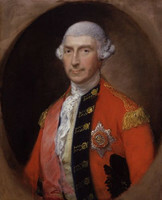 The winter of 1758–59 was an important one for Cook, who was by now under the general command of Philip Durell*. 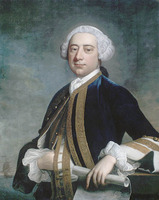 Encouraged by both the Pembroke’s captain, John Simcoe, and a new acquaintance, military engineer Samuel Jan Holland*, he pursued his studies in navigation and surveying, subjects in which considerable technical advances – particularly in instrument design – had recently been made. 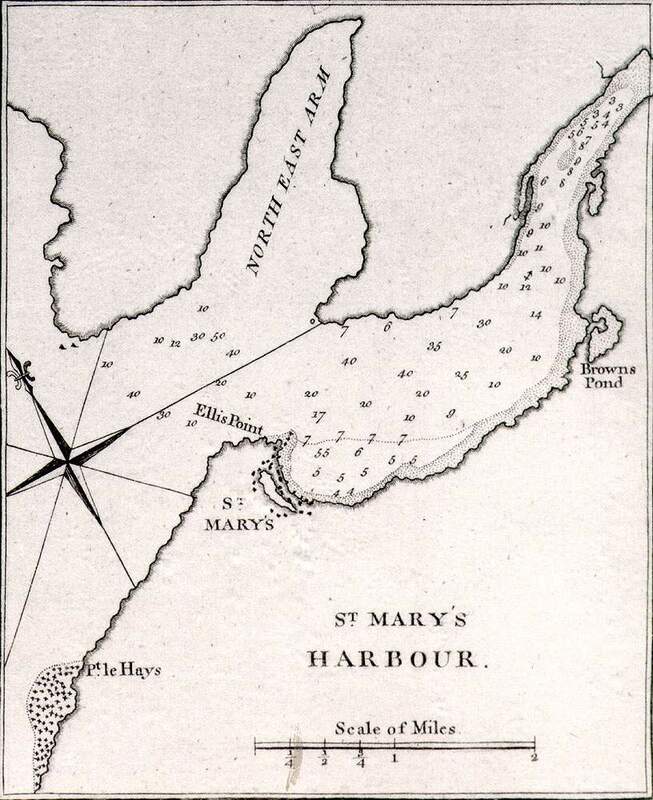 Knowing of the forthcoming assault on Quebec, Cook and Holland apparently spent much time that winter constructing as good a preliminary chart of the St Lawrence gulf and river as the indifferent existing maps of the region would allow. The dramatic arrival of Wolfe* and Charles Saunders off Quebec the next summer was made possible only by the care with which the masters of the British vessels, including Cook, sounded out a channel through the tortuous St Lawrence navigation so that the great armada of warships and transports could pass in safety. Cook was one among a group of skilled and dedicated men, but there is evidence which points to his having a large share in the construction of the “New Chart of the River St. Lawrence,” which was published in London in 1760. This was an elaborate affair with many insets and coastal profiles, and it immediately became the standard chart of this difficult waterway. 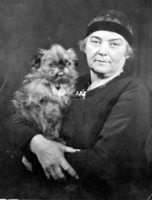 Holland’s later recollections and a comparison of the published chart with manuscript drafts both suggest that Cook’s role was a dominant one, though the internal evidence is by no means conclusive because of the difficulty in dating the variant versions. A further sign that Cook was beginning to attract attention came with the award to him in January 1761 of £50 (two-thirds of his normal annual salary) “in consideration of his indefatigable Industry in making himself Master of the pilotage of the River Saint Lawrence, &c.” By now Cook was becoming a compulsive surveyor, and his presence in Lord Colvill*’s squadron off Newfoundland after Charles-Henri-Louis d’Arsac de Ternay’s attack in 1762 gave him the opportunity to chart part of the island’s eastern coastline, including St John’s harbour, Placentia road, Bay Bulls, Harbour Grace, and Carbonear Bay. 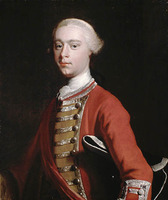 With the end of the war in sight, Cook returned to England and was discharged in November 1762 from the Northumberland, on which he had served as master since September 1759. On 21 Dec. 1762 he married Elizabeth Batts of Barking (London), though his spell of domesticity was short-lived, for in April 1763 the Admiralty, finding him “a Person well skilled in making Surveys,” instructed him to chart the coasts of Newfoundland. 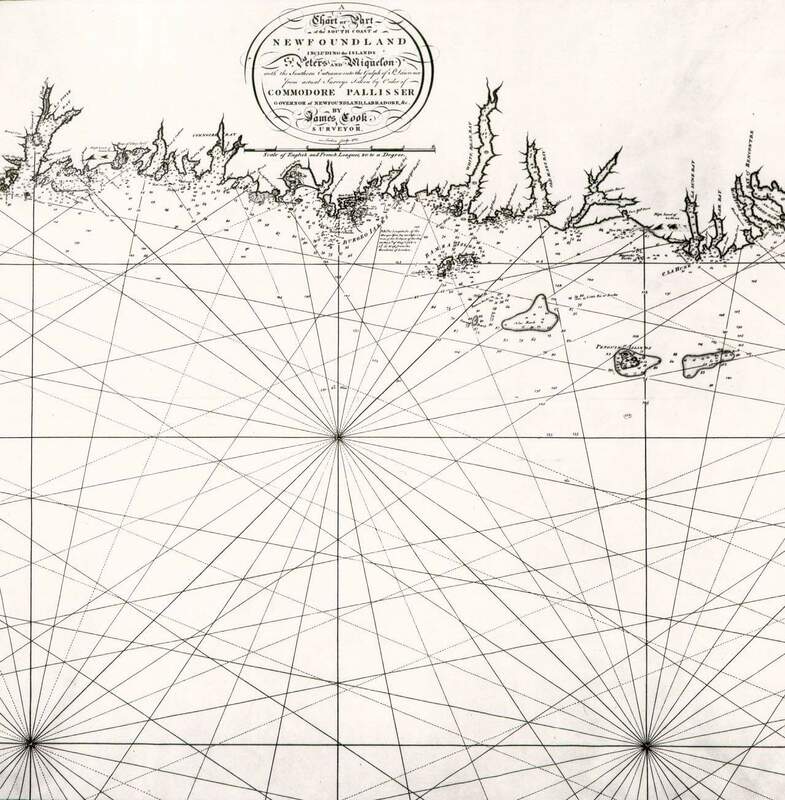 Despite the island’s importance to the North Atlantic cod fishery, and indirectly to Britain’s maritime strength, no detailed and reliable maps of its coastline existed; this deficiency Cook was now to remedy in five seasons of painstaking and conscientious survey work. 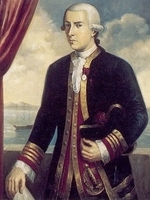 Cook owed his appointment at least in part to the favourable impression his surveying methods had made the previous year on Captain Thomas Graves*, governor of Newfoundland, and in May 1763 Cook sailed with Graves for Newfoundland In his first season’s work Cook surveyed Saint-Pierre and Miquelon before they were restored to the French under the terms of the treaty of Paris of February 1763, and he then went on to chart stretches of coastline around the northern tip of the island, including the harbours of Croque, Noddy Bay, and Quirpon, parts of the “French shore” along which France retained fishing rights by the peace. Both sets of surveys were clearly related to the treaty terms and serve as a reminder of the political and commercial implications of Cook’s work in Newfoundland. 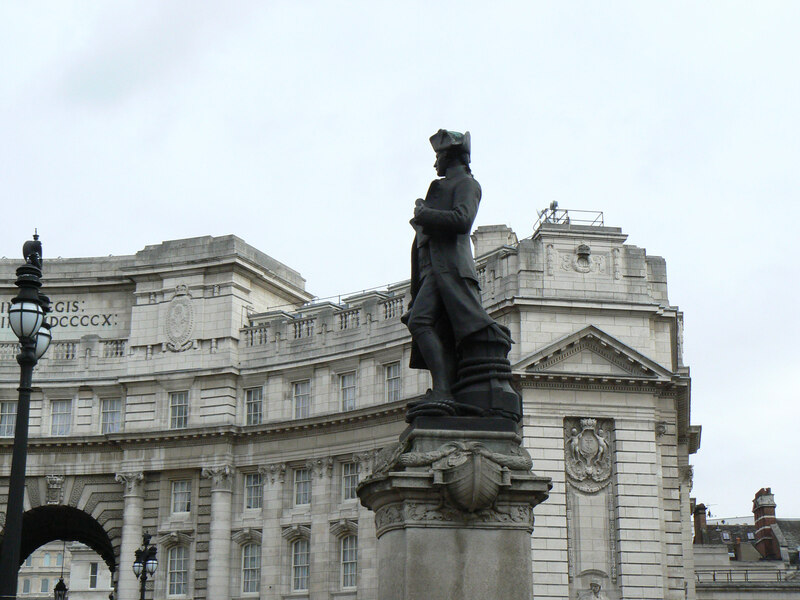 The pattern of Cook’s life for the next four years was set when he returned to spend the winter of 1763–64 in London. During that winter he bought the house in East London where his six children were to be born. 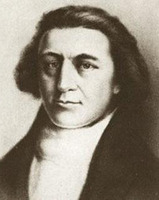 When Cook sailed again for North America in the spring of 1764 he did so as commander of his own craft, the little 68-ton schooner Grenville. Using her as a base, he worked his way steadily along the intricate and rugged coasts of Newfoundland, surveying the northwest stretch in 1764, the south coast between the Burin peninsula and Cape Ray in 1765 and 1766, and the west coast as far north as the southernmost point of his old 1763 survey in 1767. 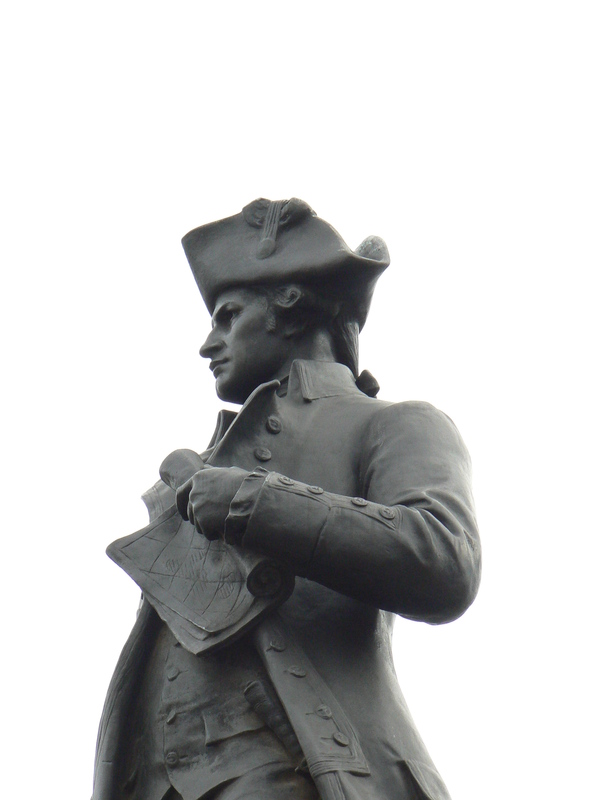 For all his modesty, Cook already possessed a firm sense of the value of his work, and perhaps of its commercial possibilities, for, with the blessing of the Admiralty, he published his surveys in quick succession: two charts in 1766, another in 1767, and a final one in 1768. These charts, which marked a new standard in British hydrographic surveys, combined land-based trigonometrical surveys with small-boat work on the seaward side, and they were set out with a scrupulous attention to detail and a multitude of soundings, coastal profiles, and sailing notes. Reprinted many times, and incorporated in the famous North American pilot . . . of 1775, they were the firm basis for sailors’ knowledge of the dangerous coasts of Newfoundland for the best part of a hundred years. Cook did not forget the political direction behind his work. The charts contained a mass of information about existing fisheries, as well as hints for establishing new ones, since he carefully marked promising sites for harbours and drying stages. He even located a fishing bank off the south coast which was unknown to the fishing fleets. 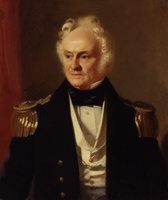 In general, his surveys helped not only to turn the legal position of sovereignty over North America gained by Britain at the peace negotiations into practical reality, but to encourage the expansion of the fishery into previously unknown waters. 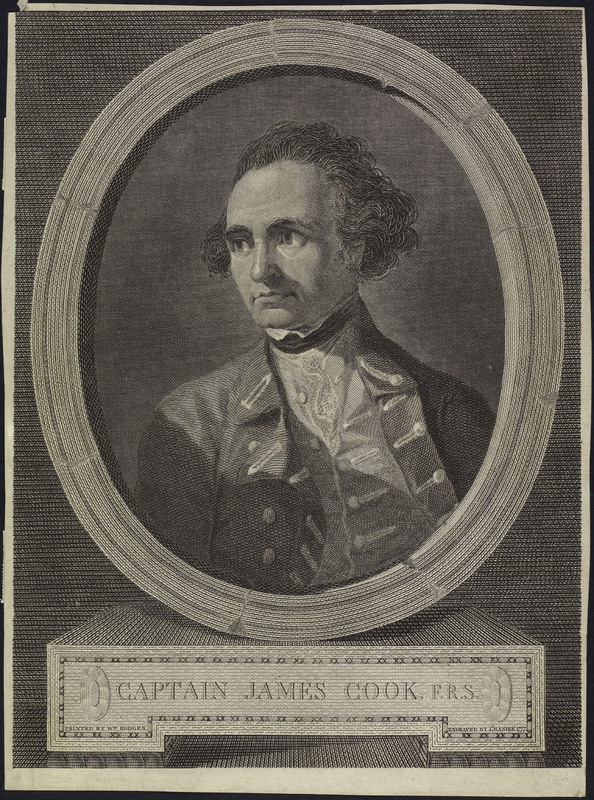 Throughout these years Cook showed a steadily developing self-reliance and sense of authority. 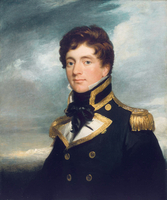 His requests for extra men and equipment, his improvements in the routine and often strenuous techniques of surveying work, and his conversion of the Grenville from a schooner to a brig, all point to a man intent on perfection. And always there was the zest for self-improvement, for new intellectual experiences, best shown by his successful management of the tricky (and not strictly relevant) business of carrying out observations of the sun’s eclipse in July 1766, apparently from Eclipse Island off the south coast. 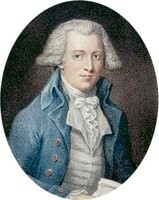 His figures, printed in the Philosophical Transactions of the Royal Society of London in 1768, were introduced as by “Mr. 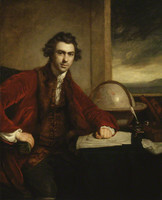 Cook, a good mathematician, and very expert in his Business.” Cook’s five seasons in Newfoundland produced the first large-scale and accurate maps of the island’s coasts; they also gave Cook his mastery of practical surveying, achieved under often adverse conditions, and brought him to the attention of the Admiralty at a crucial moment both in his personal career and in the direction of British overseas discovery. 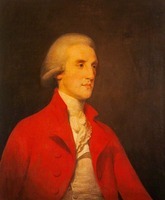 When Cook returned to England for the winter of 1767–68 his work in Newfoundland was far from complete, but he was never to return to North America’s Atlantic coastline. 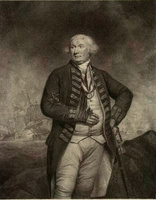 Instead, in April 1768 he was given command of a former Whitby collier, renamed the Endeavour, and, as a newly commissioned first lieutenant, left for the South Seas in August. This voyage, completed in 1771, and his second circumnavigation during the period 1772–75, revolutionized Europe’s knowledge of the South Pacific; making precise and certain information which before 1775 had been fragmentary and confused. During the first voyage New Zealand, the east coast of Australia, and Torres Strait emerged from the mists of rumour and myth; during the second Cook sailed farther south than previous explorers had ever been, destroying the speculative geographers’ concept of a great and fertile southern continent. These accomplishments occurred without the loss of a single man from scurvy, an achievement so remarkable that it would have overshadowed the geographical results of the voyages had they been less momentous. 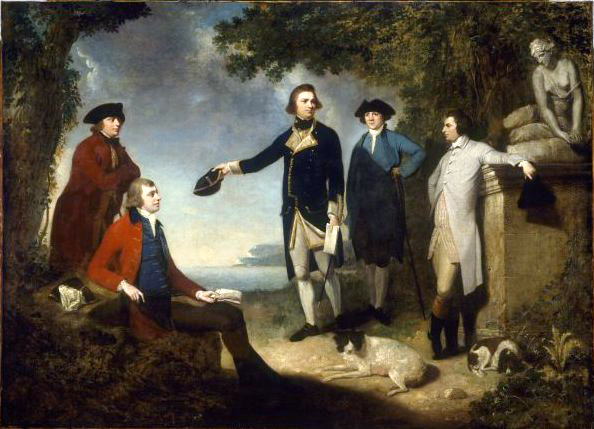 On his return Cook was given post rank in the navy, but his fame had spread far beyond naval circles – he was, as the Earl of Sandwich, first lord of the Admiralty, described him to the House of Lords in November 1775, “the first navigator in Europe.” In March 1776 he was admitted as a Fellow of the Royal Society and at the same time awarded the society’s Copley gold medal for his paper on scurvy. For Cook there was to be little respite from exploration. His appointment in August 1775 to a post of retirement as captain at Greenwich Hospital lasted only until April 1776, when he decided to accept a challenge which had defeated Europe’s finest seamen for almost three centuries, the quest for a northwest passage. Cook was tempted to undertake such a voyage because of recent discoveries, which had renewed optimism that a navigable passage might be found and the £20,000 award offered by an act of parliament in 1775 claimed. Samuel Hearne’s epic overland journey to the mouth of the Coppermine River (N.W.T.) 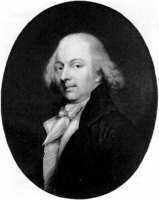 in 1771 had, for the moment, discredited the apocryphal narratives of Juan de Fuca*, Bartholomew de Fonte*, and others who were supposed to have passed eastward along straits from the Pacific coast to Hudson Bay, for Hearne had crossed neither strait nor navigable river. Hearne’s sighting of the Arctic coastline, however, indicated that a seaway might be found around rather than through the North American continent. Moreover, in 1774, at the same time that the Admiralty received news of Hearne’s explorations, a Russian map, showing a more easterly and open route from the Pacific to the polar sea than Vitus Jonassen Bering’s dimly known straits, was published in London. The map, allegedly based on the accounts of Russian fur-traders who were moving along the Aleutian Islands towards the American mainland, showed Alaska to be an island, with a wide strait between it and America through which ships could sail north. The search for a northwest passage was accordingly shifted northwards, and while Cook was looking for the Pacific entrance, expeditions under Richard Pickersgill in 1776 and Walter Young in 1777 were sent to Baffin Bay in search of the Atlantic entrance. Cook’s instructions recommended him to sail to latitude 65°N before beginning the search for a passage, “taking care not to lose any time in exploring Rivers or Inlets, or upon any other account, until you get into the beforementioned latitude.” These orders explain the uncharacteristic haste with which Cook sailed along the coast of what is now British Columbia in the summer of 1778. Cook left England in the Resolution and Discovery in July 1776, sailed around the Cape of Good Hope, crossed the Pacific by way of New Zealand, Tahiti, and the Sandwich Islands, and so on to the northwest coast of America. On 7 March 1778 the coast of what is now Oregon was sighted in latitude 44°33’N, but the weather was misty and stormy and only tantalizing glimpses of the shore were caught through the rain. Cook’s main concern was to find a harbour where he could take on wood and water and repair his vessels. He had hopes of finding such a spot inside an opening which appeared on the far side of a headland in latitude 48°15’N, but as the ships drew nearer he decided that the opening was too small to afford shelter and renamed the point Cape Flattery (Wash.), adding in his journal, “It is in the very latitude we were now in where geographers have placed the pretended Strait of Juan de Fuca, but we saw nothing like it, nor is there the least probability that iver any such thing exhisted.” Although it was unusual for Cook to be dogmatic without good reason, he had not seen enough of the coast at close quarters to justify this pronouncement, for Cape Flattery forms the southern tip of the entrance to the strait now named after Juan de Fuca. During the night Cook headed away from the strait, intending to close again with the land at daybreak, but severe gales prevented the expedition from approaching the coast for nearly a week. When the vessels sighted land again on 29 March they were off the densely wooded oceanic shores of Vancouver Island (B.C. ), supposed by Cook to be part of the mainland. Here the vessels anchored in Ship Cove, King George’s Sound (now Resolution Cove, Nootka Sound), where they were to remain almost a month. The crews saw a good deal of the local Indians (Nootkas), physically unalluring to them with their faces and bodies heavily decorated and smeared with grease and filth, but a people skilled in handling their heavy dugout canoes and in constructing long wooden buildings with intricate totemic carvings. Considerable quantities of furs, mostly the thick, lustrous pelts of the sea otter, were obtained from them. The Nootkas’ dexterity in trade and their possession of two silver spoons and some iron tools led Cook and his officers, Charles Clerke among them, to guess that they had already been in direct or indirect contact with Europeans: perhaps Spaniards from the south, Russians from the north, or even Canadians or Hudson’s Bay Company men from the east. The first of these possibilities was the most likely, for Spaniards had sailed along this coast on reconnaissance in 1774 and 1775, and one probe, under the command of Juan Josef Pérez Hernández, had anchored off Nootka Sound. News of these ventures had reached England two months before Cook sailed, but in abbreviated and misleading form. Just as misleading were some of the rumours about Cook’s expedition which reached Madrid in 1776. Spanish authorities were alarmed by these reports because they feared the establishment of a British presence along the Pacific coast of America, which had been claimed by Spain as early as 1493. 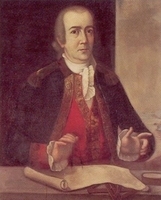 Instructions were issued by Madrid to the viceroy of New Spain (Mexico), Antonio María Bucareli y Ursúa, to hinder Cook if he reached California; the viceroy protested in vain that these instructions could not be carried out, and he managed to delay the sending of Spanish ships in search of Cook until 1779. On 26 April 1778 Cook’s vessels left Nootka and headed north. Bad weather forced them out to sea, and they did not sight land again until they were well beyond the boundary of modern Canada and into Alaskan waters. Cook sailed steadily along a coastline which became harsher and bleaker and then began to bend inexorably westward, away from the area where Hearne, more than a thousand miles to the northeast, had sighted the shores of the polar sea. At last the long tongue of the Alaskan peninsula was rounded, and the ships passed through the strait reached by Bering in 1728, turning northeast in a hopeless attempt to sail along the northern shoreline of the American continent. The grim reality of polar navigation soon emerged as the expedition encountered a massive wall of ice which blocked the way eastward, imperilling the ships as it drove down upon the shore. 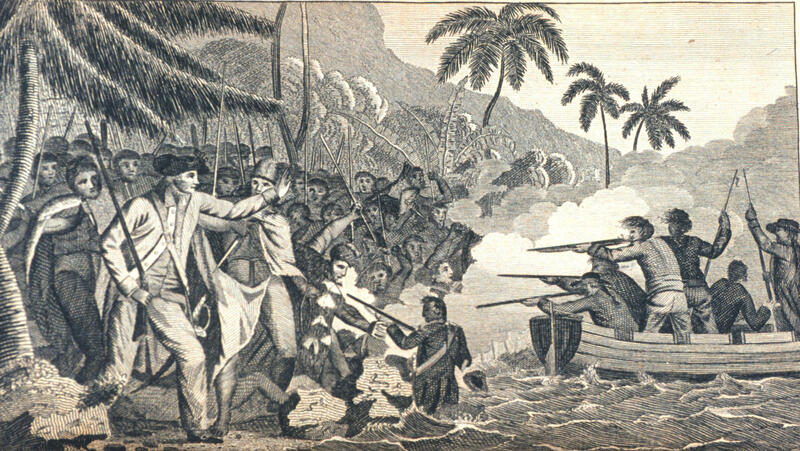 The ships retreated through Bering Strait and away to winter in the Sandwich Islands, where Cook met his death at Kealakekua Bay on 14 Feb. 1779 in an incident where he showed perhaps less than his usual judgement. Cook had been set an impossible task in the Arctic by speculative geographers who drew absurd maps and by pseudo-scientists who insisted that ice would not present a serious obstacle to summer navigation in the polar sea; he understandably did not always show his normal certainty of touch and professional detachment. Yet, judged by any standard, the results of his single season of exploration were extraordinary. He had charted the coastline from Mount St Elias (at the northern end of the Alaska panhandle) to Bering Strait and beyond, and south of Mount St Elias he had touched, as had the Spanish explorers of 1774 and 1775, along a coast previously unvisited by Europeans. The maps brought home by his officers and published with the official account of the voyage in 1784 showed the immensity of his achievement. As the title-page of the 1784 account put it, the voyage had been one “for making discoveries in the Northern Hemisphere, to determine the position and extent of the west side of North America; its distance from Asia; and the practicability of a northern passage to Europe.” In outline at least, the shape and position of the northwest coast of America were known at last. This advance in knowledge could not be matched by either the Russians or the Spaniards; they had no seamen on the coast who approached Cook in experience and determination, and their surveys tended to be issued in garbled form, or not at all. Admittedly Cook was not the first explorer to touch at many places along the northwest coast. He and his officers were the first, however, to reveal to the world, through narratives, maps, and drawings, where they had been and what they had seen [see James King; John Webber]. 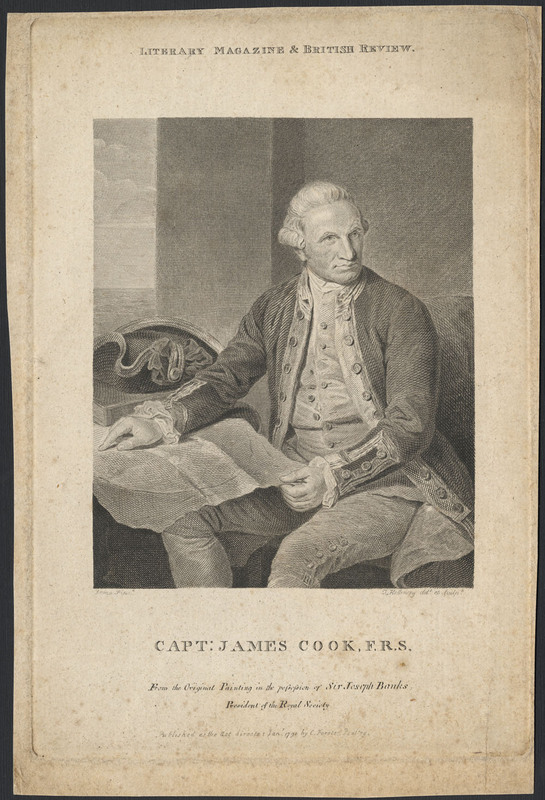 Moreover, Cook’s explorations were not the conclusive exercises they had been in the South Pacific, for neither he nor his Spanish and Russian predecessors had determined whether the stretches of coastline they had sailed along were islands or mainland. The interior, sometimes even a few yards from the water’s edge, was still unknown, and so were its peoples. The coastal explorations of this period provided little information that would solve the question of how far north the Rocky Mountains extended, a major preoccupation of geographers. But for the first time public and mercantile interests in Europe and the United States were attracted to the northwest coast, whose dramatic scenery and inhabitants became familiar images to readers of the accounts of Cook’s last voyage. More important, these narratives, with their tales of Nootkas trading for a handful of beads sea otter pelts worth a hundred dollars apiece on the Chinese market, drew attention to the commercial potentialities of this remote region. The quest for beaver had drawn men from the Atlantic seaboard of the continent almost to within sight of the Rockies; now there was a rush to fit out seaborne expeditions for the northwest coast [see James Hanna; John Kendrick]. 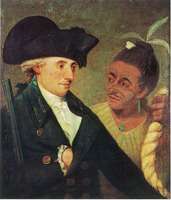 Prominent among the commanders of these trading expeditions were several of Cook’s men, among them George Dixon and Nathaniel Portlock*, whose voyages demonstrated that Cook had underestimated the tenacity of his own countrymen when he reflected in June 1778 that “a very benificial fur trade might be carried on with the Inhabitants of this vast coast, but unless a northern passage is found it seems rather too remote for Great Britain to receive any emolument from it.” The commercial ventures of the 1780s were to reveal that Cook’s surmise in 1778 that he was coasting the mainland at all times between Cape Flattery and Alaska was wrong. 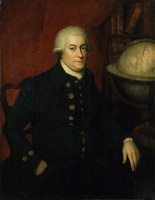 It was singularly appropriate, however, that the Englishman who provided the definitive 18th-century survey of the coastline of western Canada was George Vancouver, who had sailed with Cook on his second and third voyages and who saw his detailed work as complementary to the broad outlines sketched in by his old commander. Once more trade had followed exploration, and international competition had accompanied both. Cook’s last voyage was the prelude and in a very real sense the stimulus to a long period of intense international rivalry on the northwest coast, through which in 1790 Britain and Spain came to face each other in a conflict which almost led to war (see Esteban José Martinez]; their respective positions, however, were gradually submerged by the rising tide of American activity. The developments of this rivalry – the Nootka crisis, the arrival on the coast of explorers, traders, and settlers from the east, and finally the Oregon question and the treaty of June 1846 – all played their part in the shaping of modern Canada. Glyndwr Williams, “COOK, JAMES,” in Dictionary of Canadian Biography, vol. 4, University of Toronto/Université Laval, 2003–, accessed April 22, 2019, http://www.biographi.ca/en/bio/cook_james_4E.html.